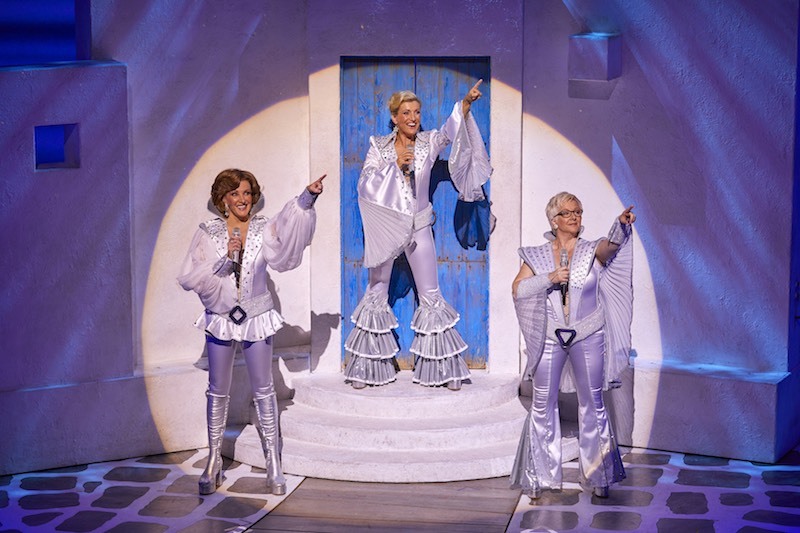 Join us at MAMMA MIA! 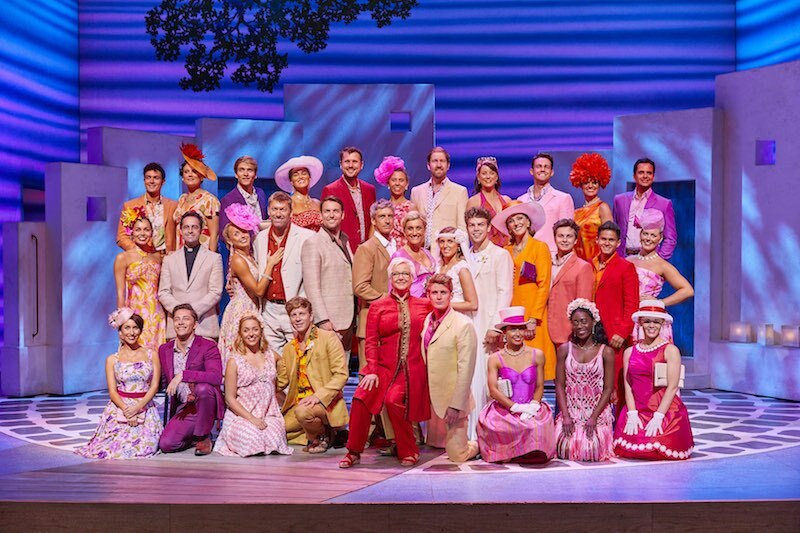 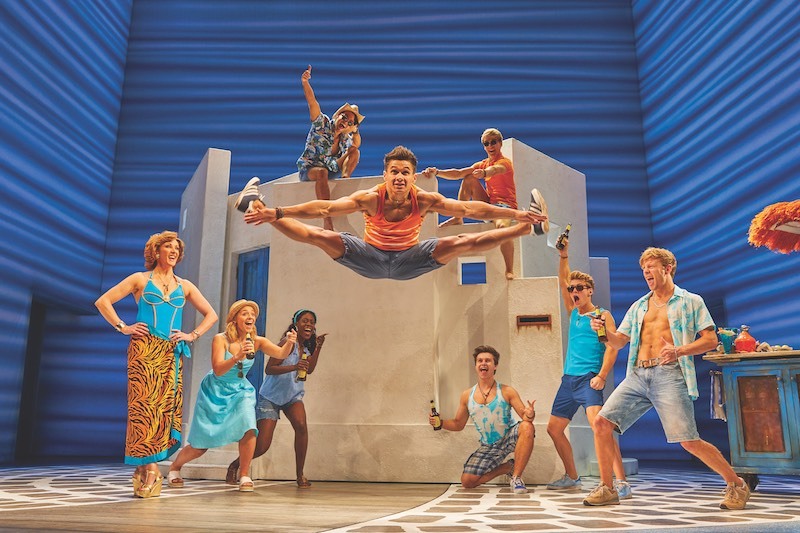 and enjoy the ultimate feel-good factor at the world’s sunniest and most exhilarating smash-hit musical! 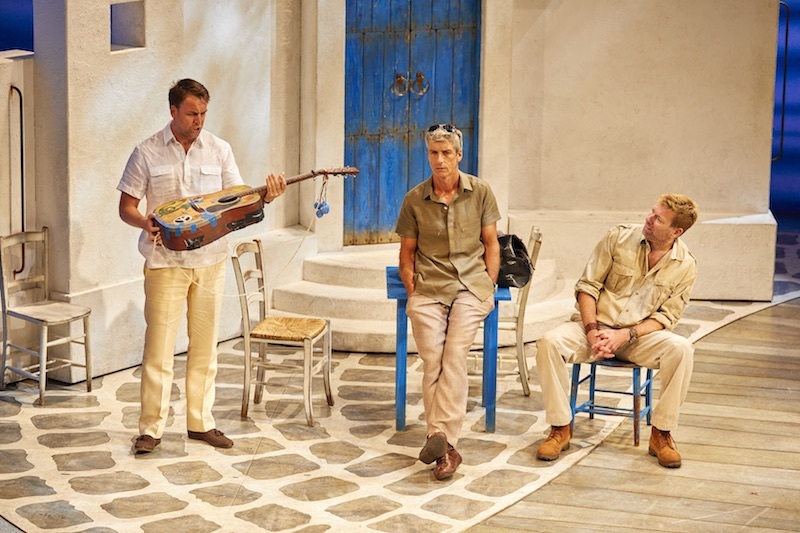 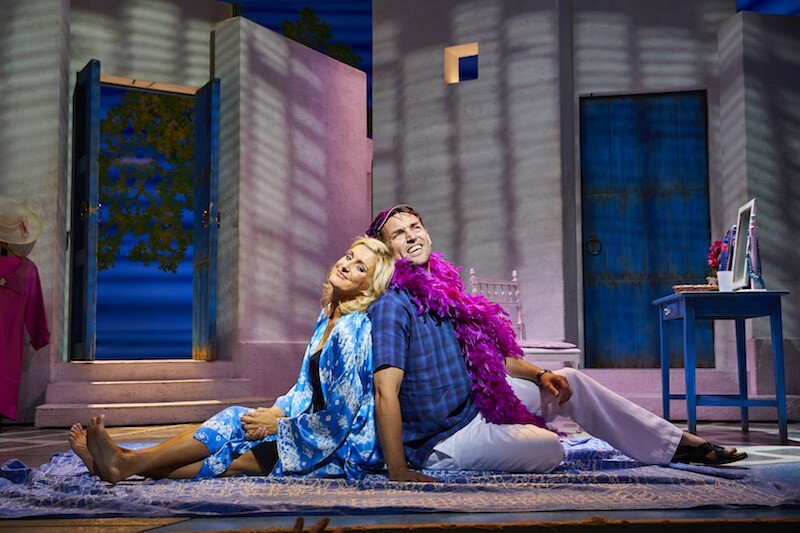 Set on a Greek island paradise, a story of love, friendship and identity is cleverly told through the timeless songs of ABBA. 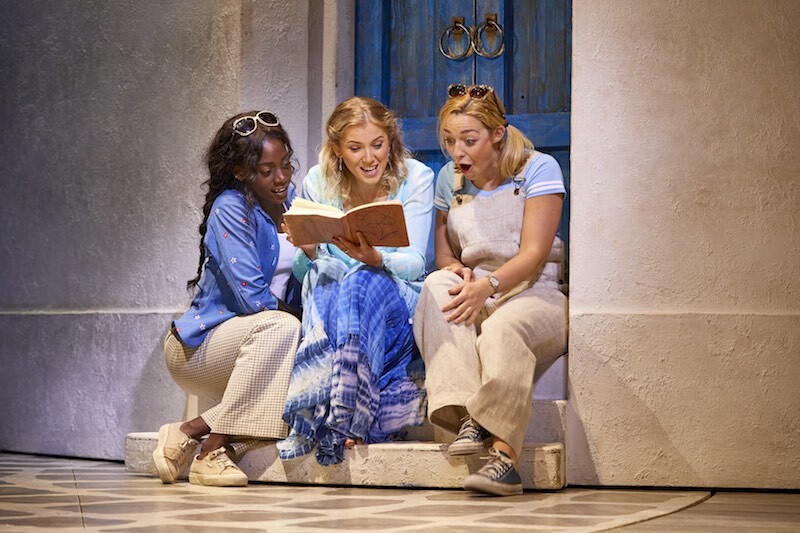 Sophie’s quest to discover the father she’s never known brings her mother face to face with three men from her distant romantic past on the eve of a wedding they’ll never forget! 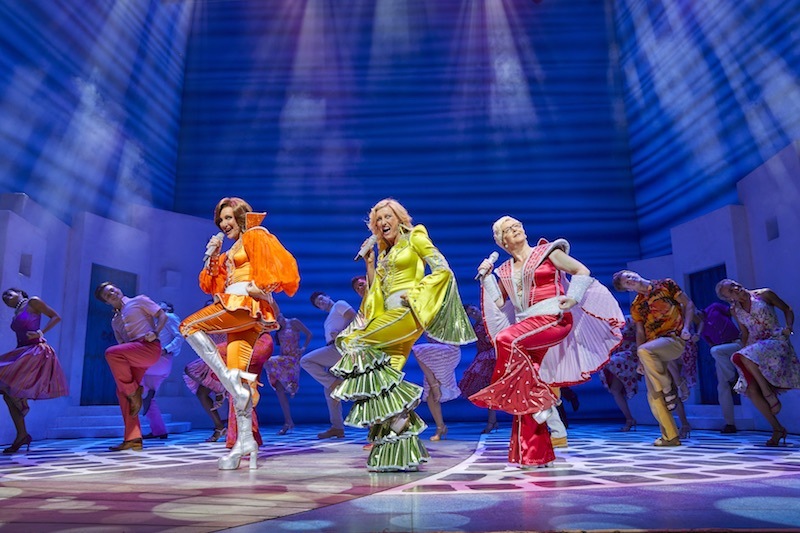 Since premiering in London 18 years ago, this irresistibly funny comedy has thrilled over 60 million people all around the world. 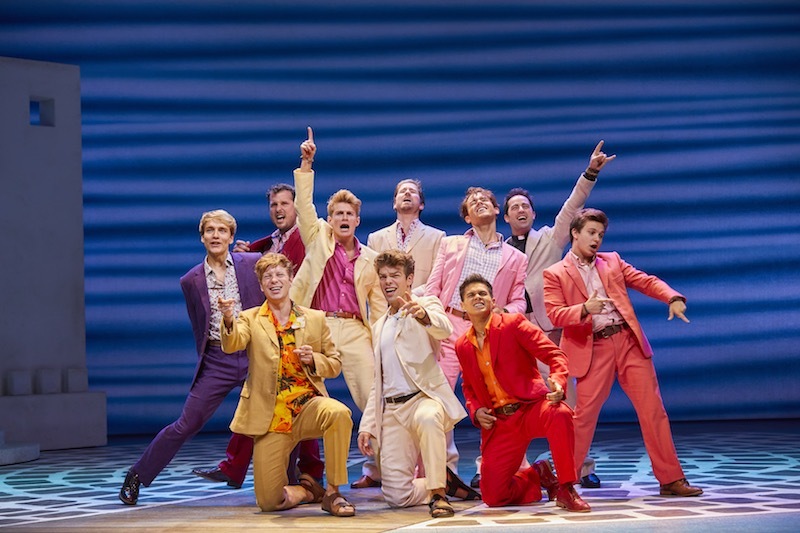 There's never been a better time to see this unforgettable musical in the West End, where it all began. 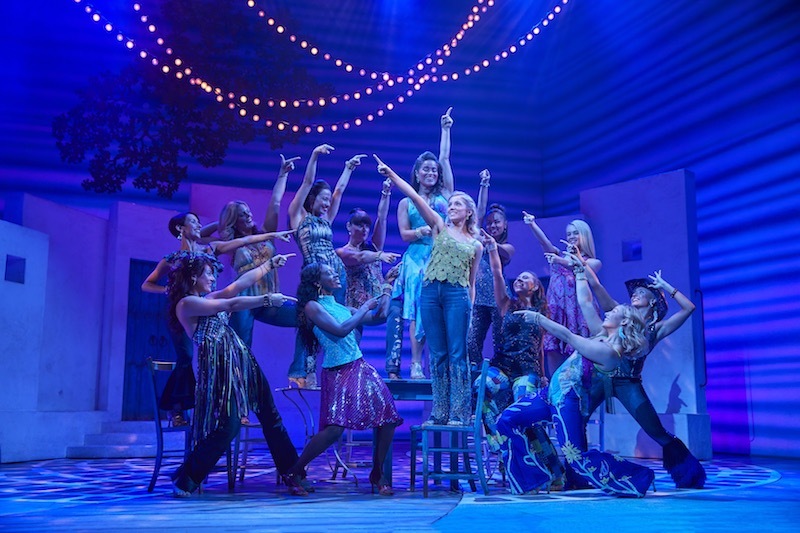 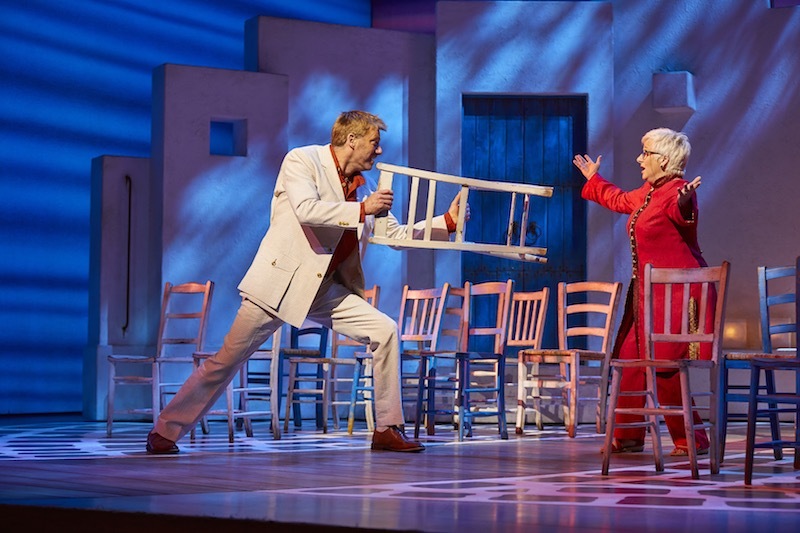 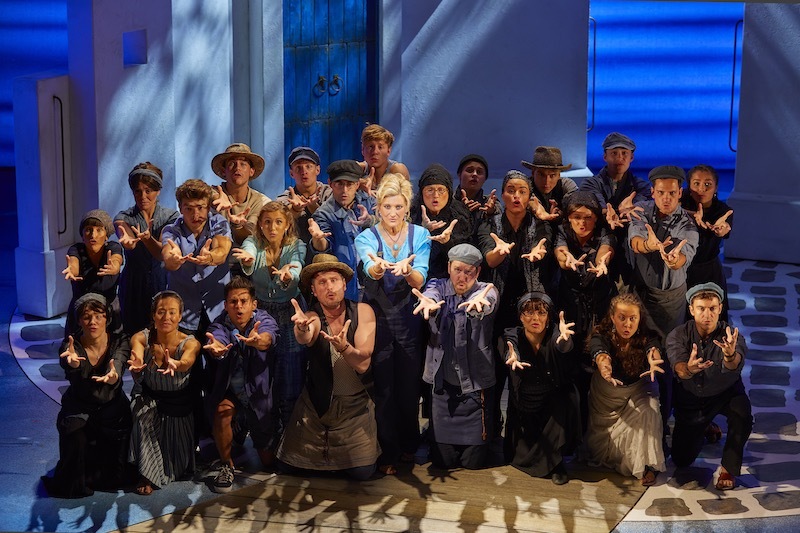 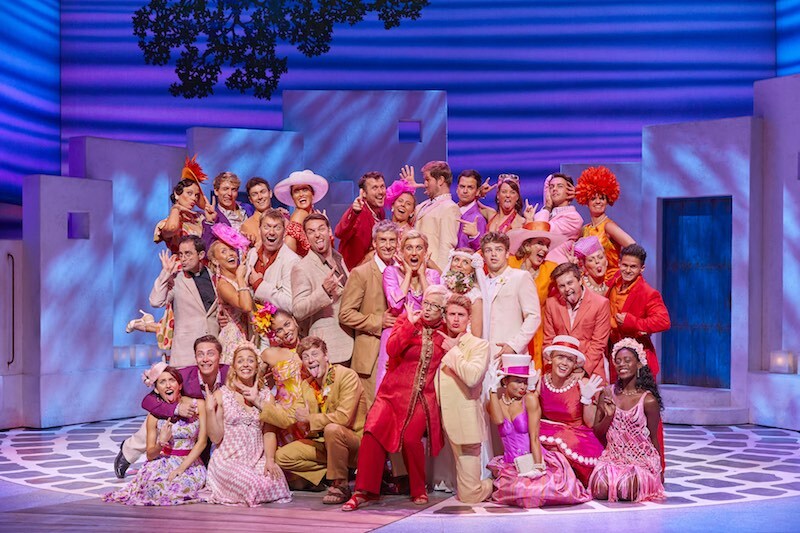 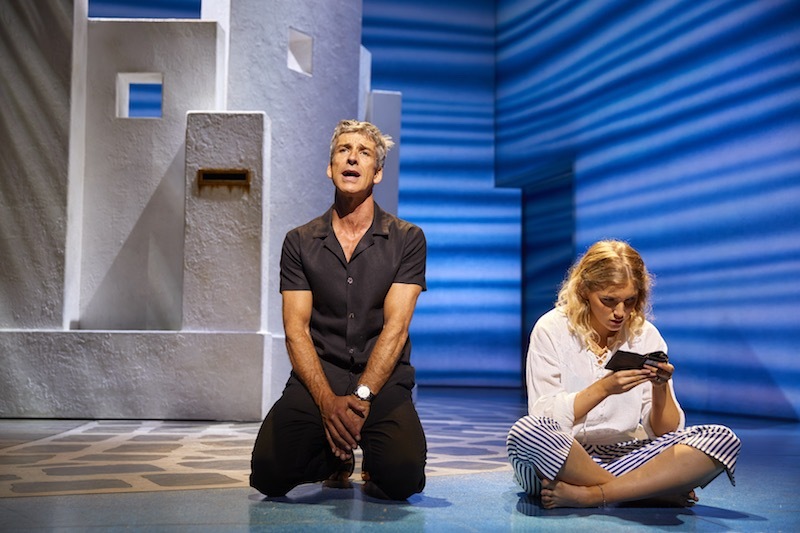 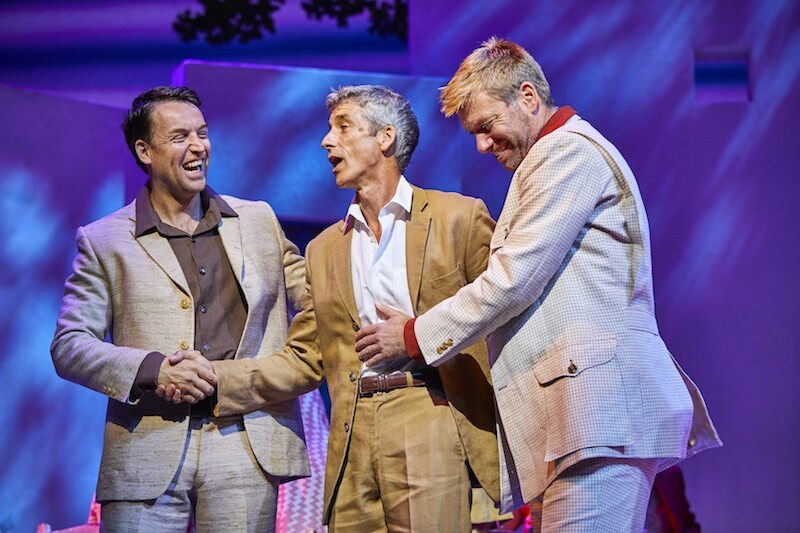 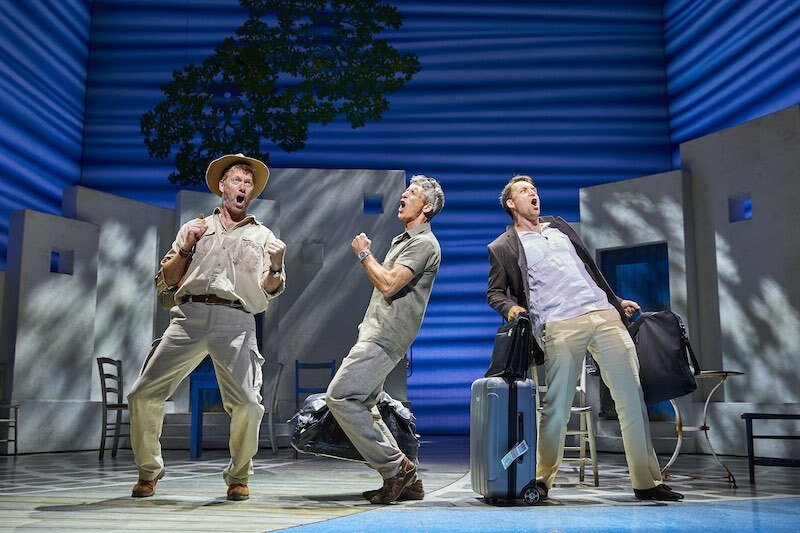 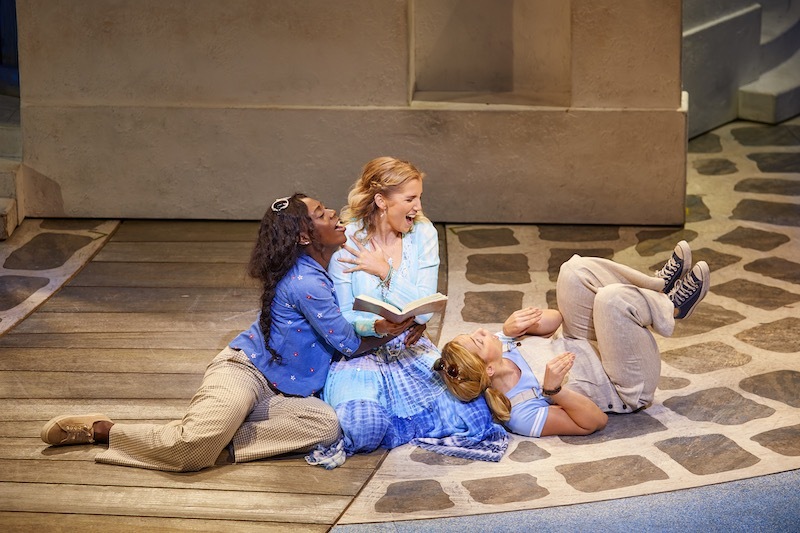 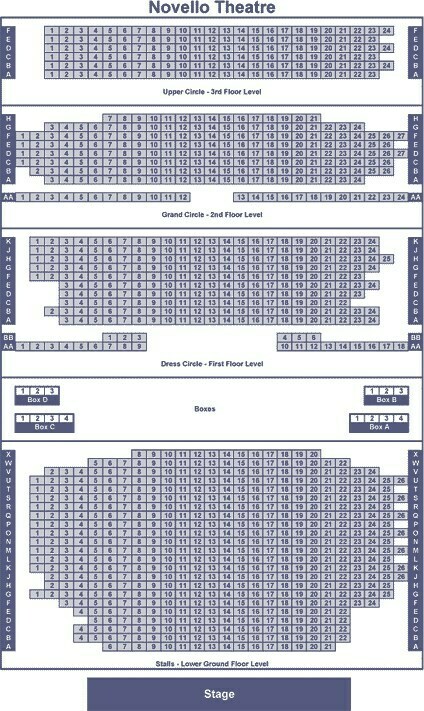 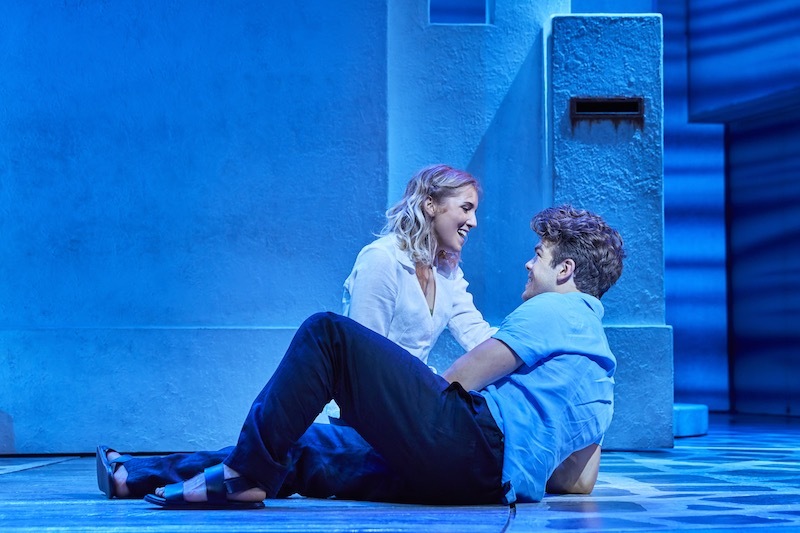 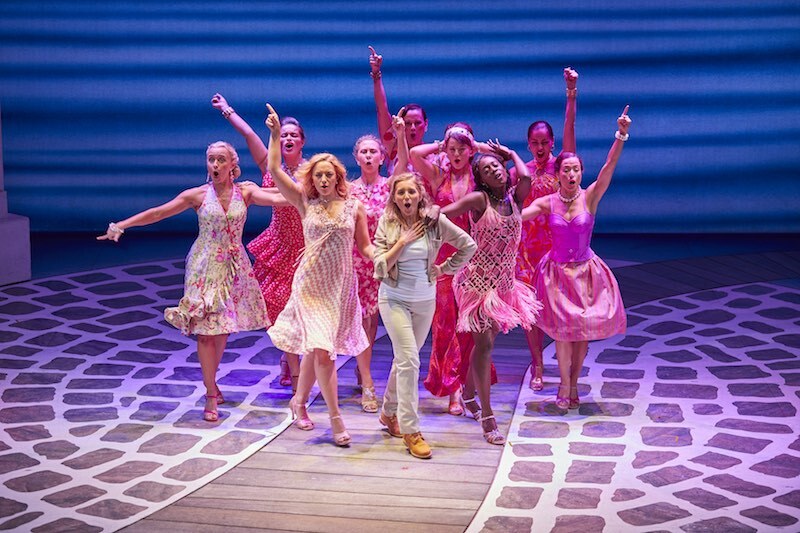 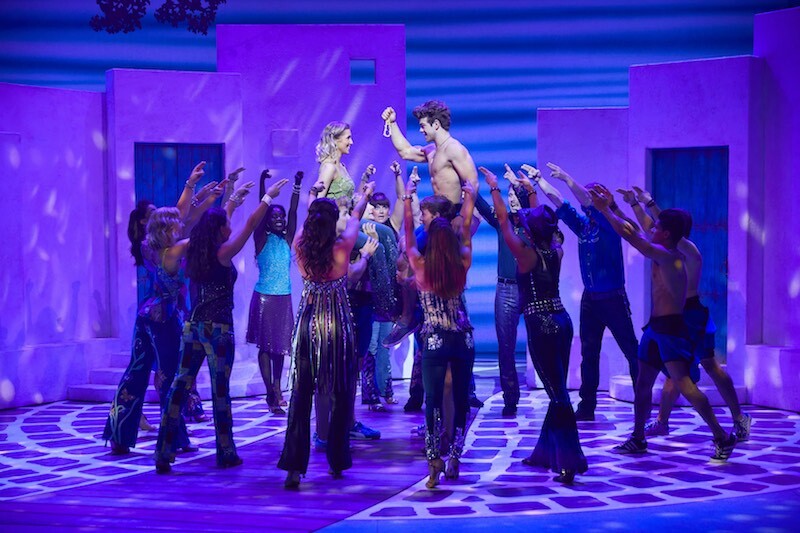 Whatever age you are, you can‘t help but have the time of your life at MAMMA MIA!